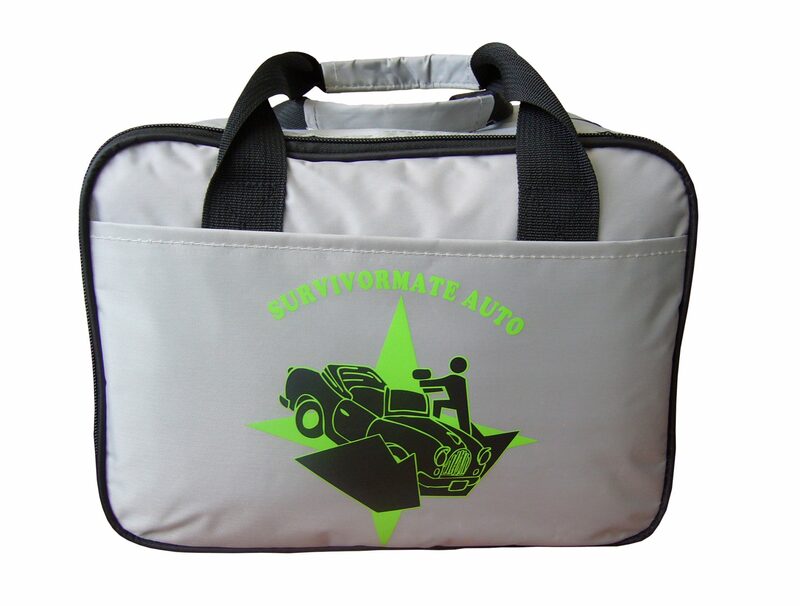 Survivormate Auto is a reliable, and easy to use, “grab and go” car emergency kit for any situation when your vehicle gets trapped off the road or stuck out in the wild. 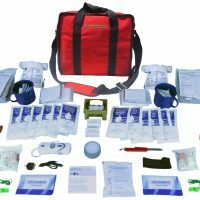 It includes a set of very useful survival tools and emergency supplies to help you get through an automobile emergency. 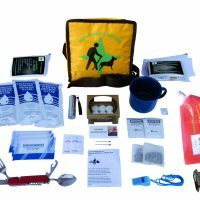 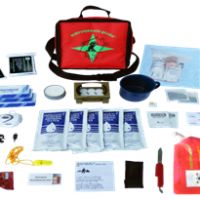 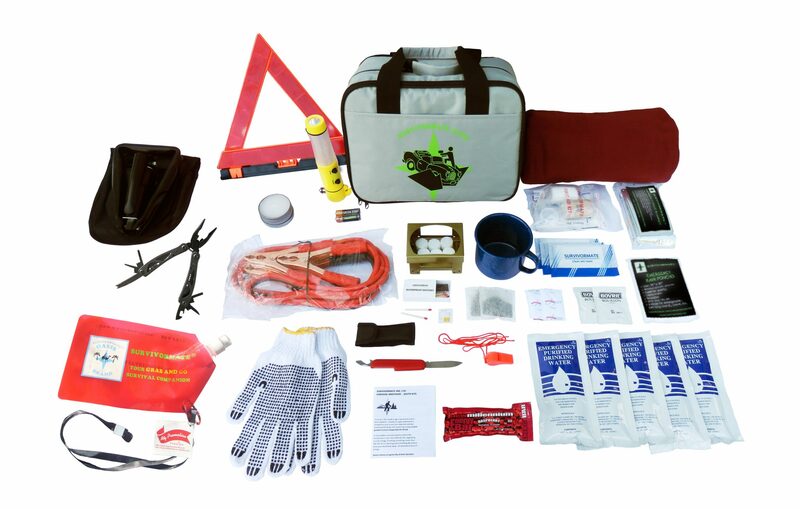 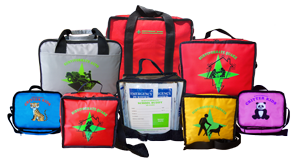 This roadside emergency kit is one of our most popular emergency kits.